As a busy tech integrating teacher, you may not have time to stay up-to-date with the latest apps. In the Infogr.am below, you will find an in depth comparision of Kahoot and Quizizz. 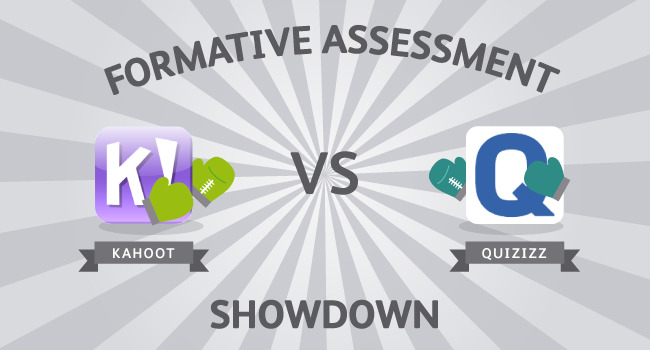 How it works: There’s one statement for Kahoot with a Quizizz comparison below it. For each set of statements, the star marks the winner. Take a look for yourself. Does Quizizz add enough value to justify the switch? Well, what do you think? Does Quizizz have enough added value to justify the switch? I vote yes! If you have info, data, maps, or images to share, give infogr.am a try! It’s the free web tool that I used to create this visual.